Anna Durnová , born in 1980 in Brno, researches the sociopolitical interplays of emotions and knowledge in politics and uses examples from health and science controversies. The main interest of this work is to understand how emotions evaluate the range of actors and make them entitled to pronounce public concerns and sustain in that way legitimacy in politics. 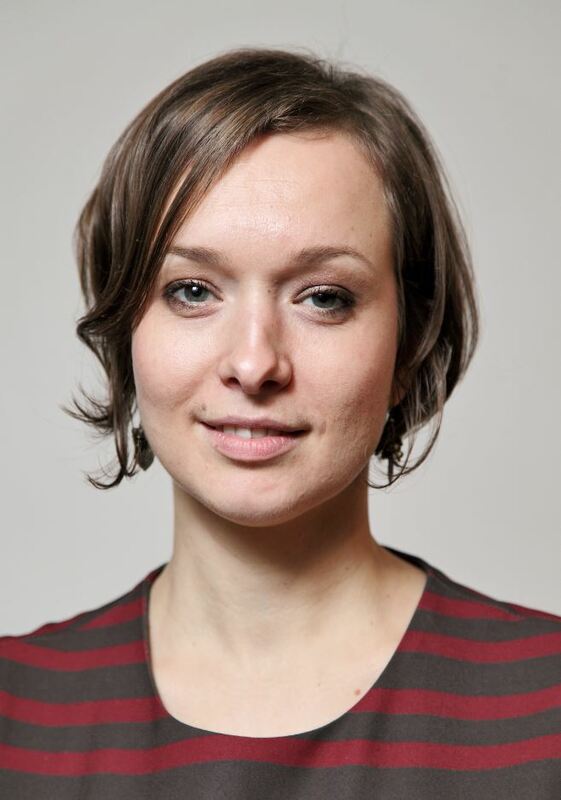 She has earned her PhD in Political Science from University of Vienna, and her Habilitation from SciencesPO Paris. She is a Fellow at the Institute for Advanced Studies Vienna and Faculty Fellow of Yale UniversityCenter for Cultural Sociology. She is also Member of the ELSI Common Service, the expert network of BBMRI-ERIC. She is author of In den Hände der Ärzte: Ignaz Semmelweis, Pionier der Händhygiene. Wien: Residenzverlag, 2015.